Brooke Rewa: Founder & CEO, Made with Love Wellness Co. 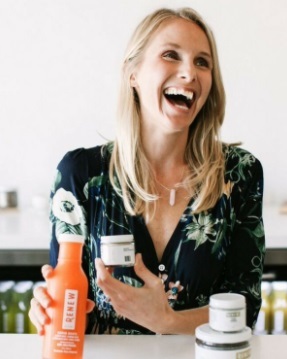 While battling food-related health issues, Founder and CEO Brooke Rewa began creating juice and almond milk in her home kitchen to help expedite her healing. Seeing and feeling immediate improvements, Brooke started sharing her creations with friends and family and received tremendous response, both for the products' taste and health benefits. 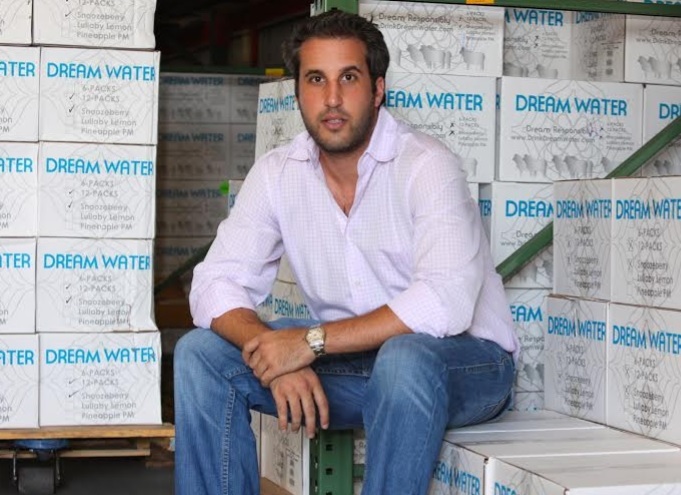 Jody Levy is the Co-Founder of World Waters | WTRMLN WTR a beverage company committed to redefining how and what we drink to nourish our bodies and sustain our ecosystem. My NativeAdVice: Don't think. Just do it. Follow your heart and don't get caught up in the details. At Wallflower, Xavier Herit strives to bring perfect balance not just to his cocktails but to the complete guest experience, even to Wallflower’s ambiance—a natural impulse for this Parisian-turned-New Yorker with a Michelin-starred pedigree. Chris Hickey is President and CEO of The Isopure Company – a leading sports nutrition company doing business in over 40 countries. Norman Bonchick is a rarity. In the age of emails and the internet, he still considers face-to-face conversations with the people he conducts business with indispensible. How did you get into the beverage industry? Jeff Church, Co-Founder and CEO of Suja Juice, has enjoyed a career of numerous successful entrepreneurial ventures, ranging from a multi-million dollar private equity firm to a socially conscious bottled water company. David Lekach is the Chief Executive Officer of Dream Products LLC. As the architect of the company’s growth strategy, David is responsible for managing all aspects of the business, including, sales, marketing, manufacturing and finance. Allen Katz is the co-founder of the New York Distilling Company in Williamsburg, Brooklyn, where he produces Perry’s Tot– Navy Strength Gin, Dorothy Parker – American Gin, Chief Gowanus – New-Netherland Gin, Mister Katz’s Rock & Rye…and a forthcoming American Straight Rye Whiskey.